Time constraints, inability to get the dog in the car, or lack of transportation, many things come up where it becomes impossible to come to regularly scheduled classes. In those instances, and even for "tune-ups", Kat is available to schedule a Private training session for you as needed. 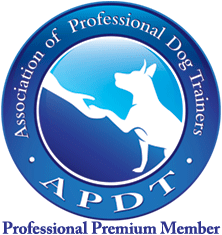 Behavior issues require an initial 2 hour evaluation in our Training Center at 357 Kitchen Branch Rd, Greeneville, TN 37743. There will be no exceptions, then follow-up consultations in your home can be scheduled as needed. Just click the button above to start the process to schedule your session.